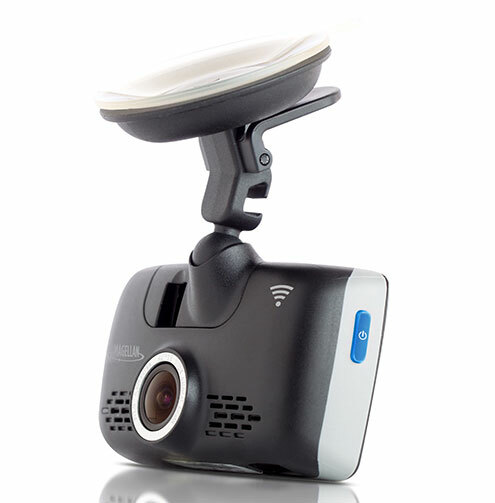 In the past few months, we have covered many iPhone compatible dash cams and apps that let you capture everything that happens on the road. The Magellan MiVue 658 happens to be a premium dash cam that uses WiFi to communicate with your smartphone. It has a 2.7″ touchscreen display and an impact sensor to save footage when you are in an accident. The MiVue powers on and starts recording when you turn your car on. There is a parking mode that lets you record when you have parked your car. In Photo mode, you can gather evidence when in an accident. 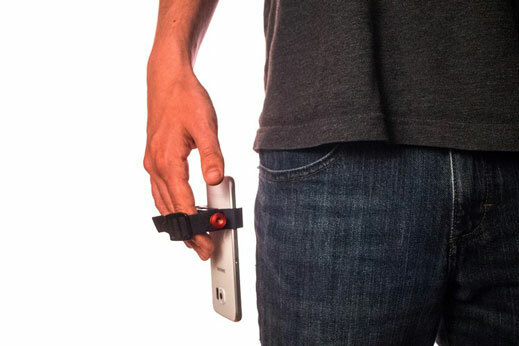 The device imprints GPS location and time stamp on your video, so you can remember what happened when and where. The device sets you back under $250.